Grassley was forced to postpone a planned committee vote on Kavanaugh's nomination scheduled for Sept. 20 after Democrats and some of his GOP colleagues demanded the committee investigate the allegations. Ford initially sent the top Democrat on the panel, California Sen. Dianne Feinstein, a letter requesting anonymity in July. 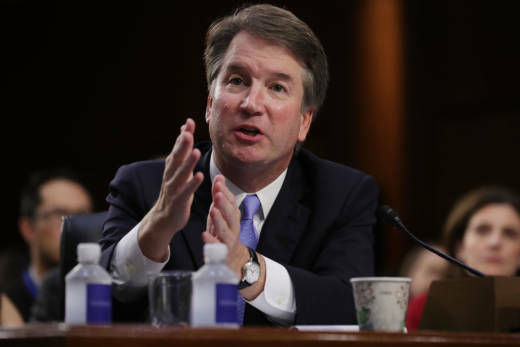 But when word leaked out that Feinstein had some information about an allegation regarding Kavanaugh, Ford detailed the incident in an interview with the Washington Post published online Sept. 16.